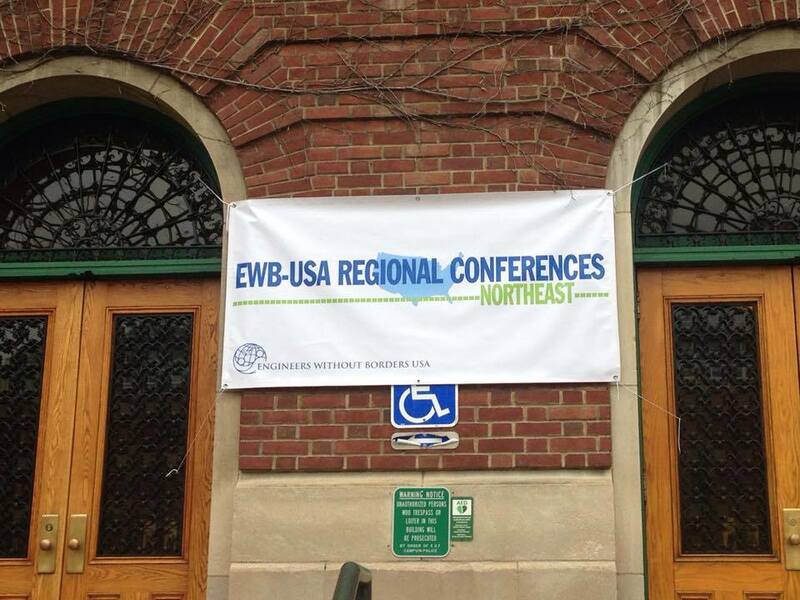 What Has EWB done on campus? 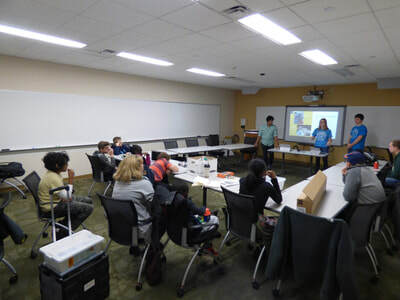 EWB reached out to 4th through 8th graders in the FIRST LEGO League robotics program at the amazing Horizons Program by the Warner School of Education. We taught them about what Engineers Without Borders is about and showed them our work in the Dominican Republic. 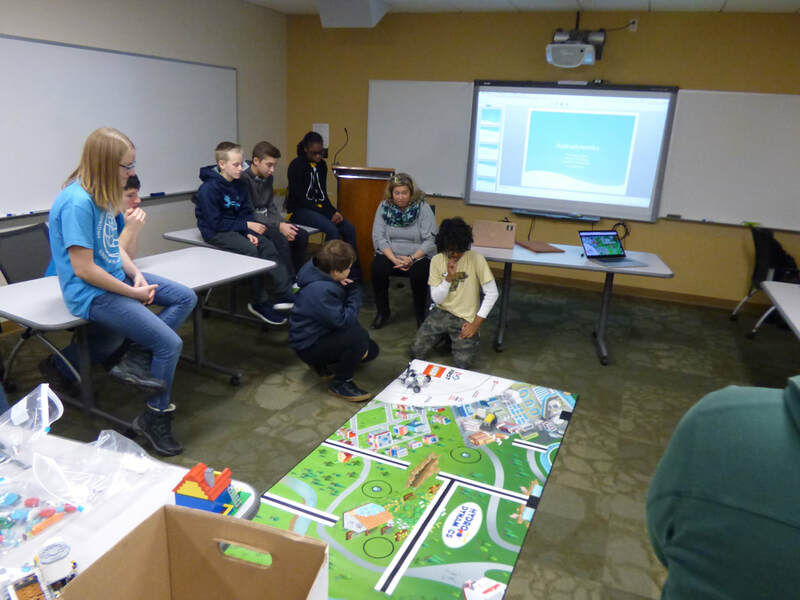 The children in turn showed us what they had done for robotics, which included a small LEGO robot that completed tasks on a game field and a presentation on water conservation. The EWB Benefit Concert went off with a bang this year with a record attendance number. There were great performances from NJR, After Hours, The Ramblers, The Yellow Jackets, OBOC, Vocal Point, and Trebellious. 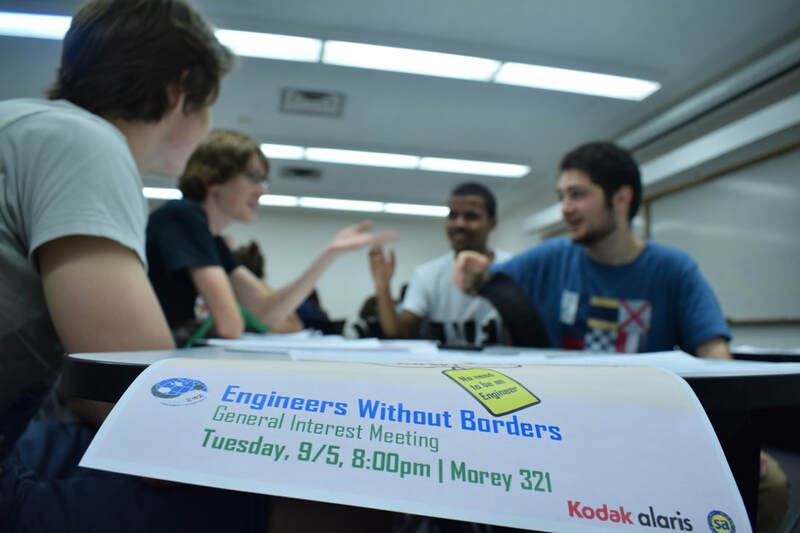 New members dove into practical training at the General Interest Meeting and Bootcamp for University of Rochester Engineers Without Borders. 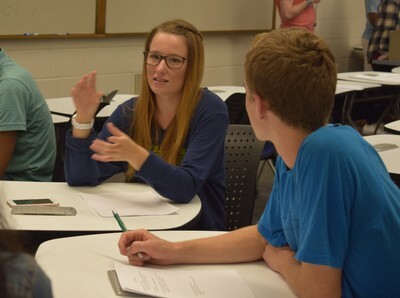 They worked with the publicity team to brainstorm awareness event ideas and went over a typical trip schedule with the program division. 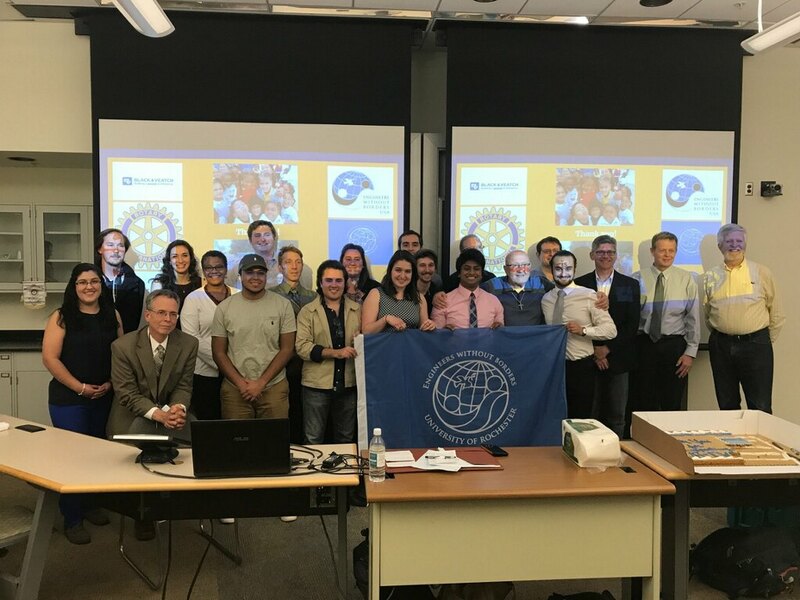 The university’s student chapter of Engineers Without Borders-USA, recently held an end of the year reception in which we we shared our experiences from the January 2017 project implementation trip to our partnering school community in Don Juan, Dominican Republic. We are in our third year of a five year committed partnership with the school community, and we wanted to communicate the progress of our water disinfection program and recognize all of our university and greater Rochester area supporters’ contributions in improving the water supply of more than 400 students and for helping us to achieve such a critical implementation stage in our program. 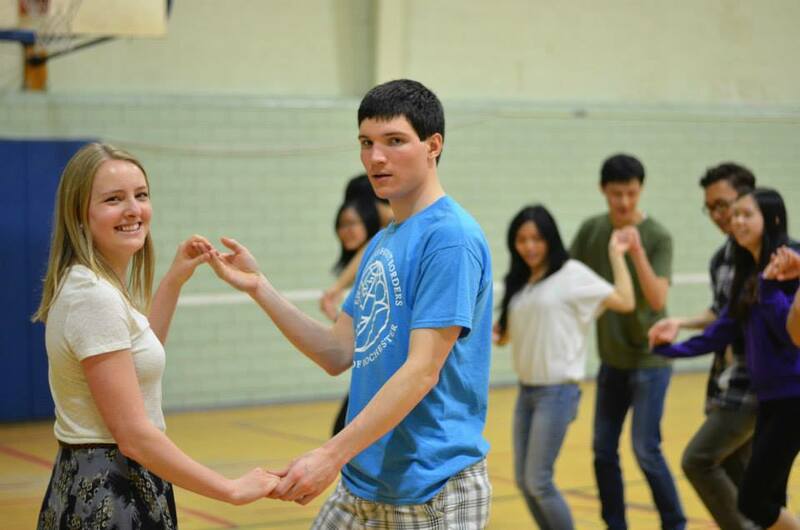 On Friday, March 31st, EWB hosted the Dance for the Dominicans, where we raised money to help children in the Dominican Republic gain access to clean water. There was Dominican food, awesome dance performances, and a capella groups such as the Yellow Jackets. The fundraising from this event went into funding our water sanitation project for a school in the Dominican Republic. When public water goes private what happens? 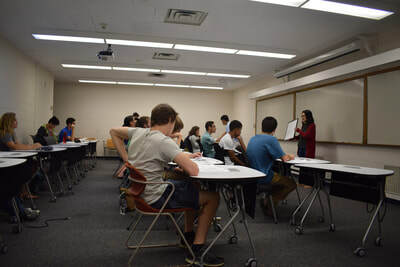 Nancy Chin, a professor of Public Health at UR and David Rowley, the Chief of Water Quality Operations at the Rochester Water Bureau, address the issue. The advantages and disadvantages of privatizing water are discussed. Indeed an educational event indeed! 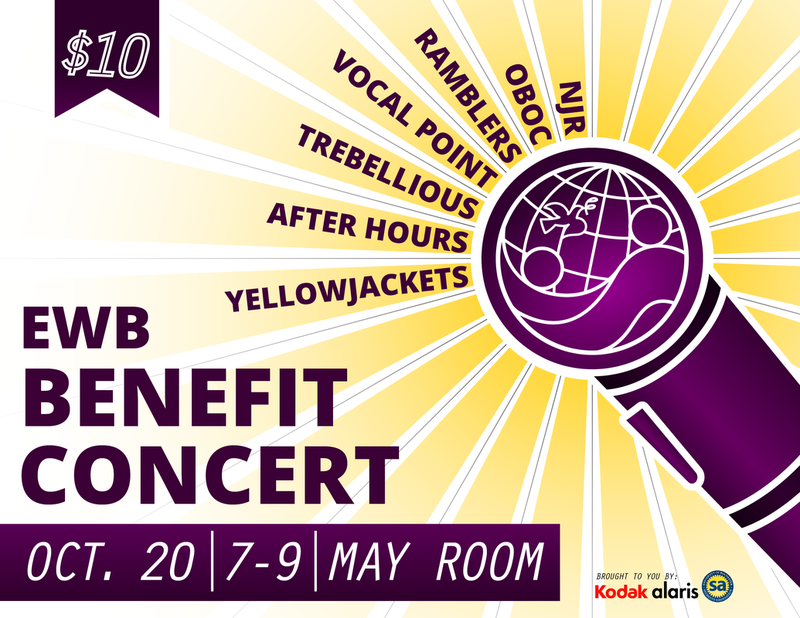 Last weekend on October 1st, the Engineers Without Borders club hosted the 3rd annual benefit concert, where multiple acapella groups including Vocal Point and the Yellow Jackets performed for the crowd. It was a great time and it helped fundraise for when the club sends its representatives to the Dominican Republic. Seven EWB club member attended AAVia Foundation for the Health of Bolivian Children's Gala to show our support for their organization. This foundation aims to improve the lives of Bolivian children as well as offer support to groups like ours who have similar goals. EWB-UR co-sponsored- STEM Initiative's third annual STEM Family Science Day once again. Our booth had a working bio sand filter that would filter dirty water into clean, potable drinking water. Thanks to everyone who stopped by- we had a great time presenting our filter! How do you know that your water is safe? What's keeping Rochester or your hometown from becoming the next Flint Water Crisis? 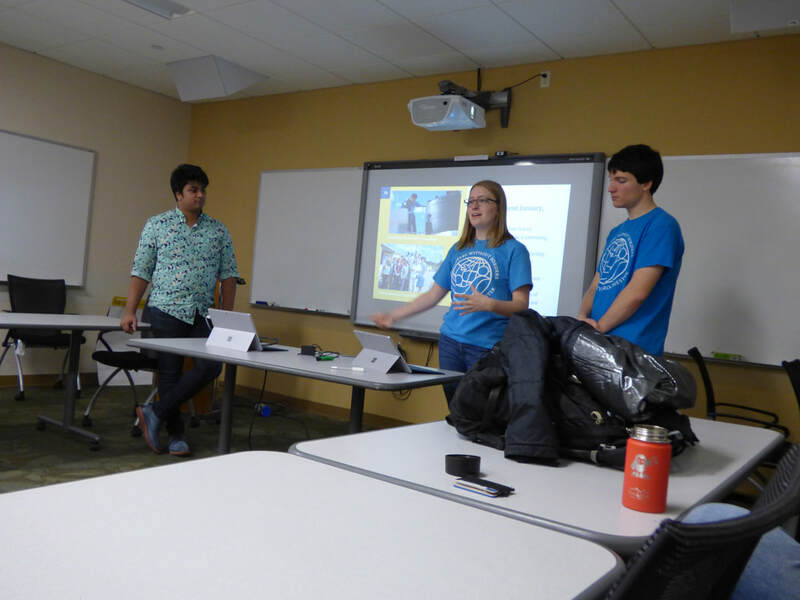 EWB-UR hosted their educational public health panel discussion covering water sanitation, hygiene, sustainability, and policy in relation to Flint Michigan, Rochester, and the general public. The event featured speakers from the Rochester Water Bureau and UR Public Health department. 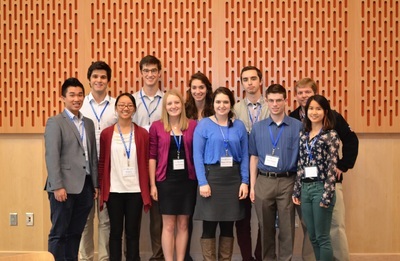 The event was cosponsored by SUPHS, Engineers for a Sustainable World, and Habitat for Humanity. 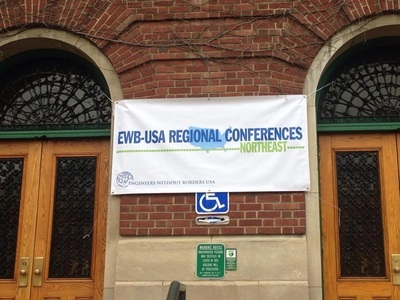 Our team had a great time attending the 2015 Northeast Regional Conference that was held in Syracuse, NY. 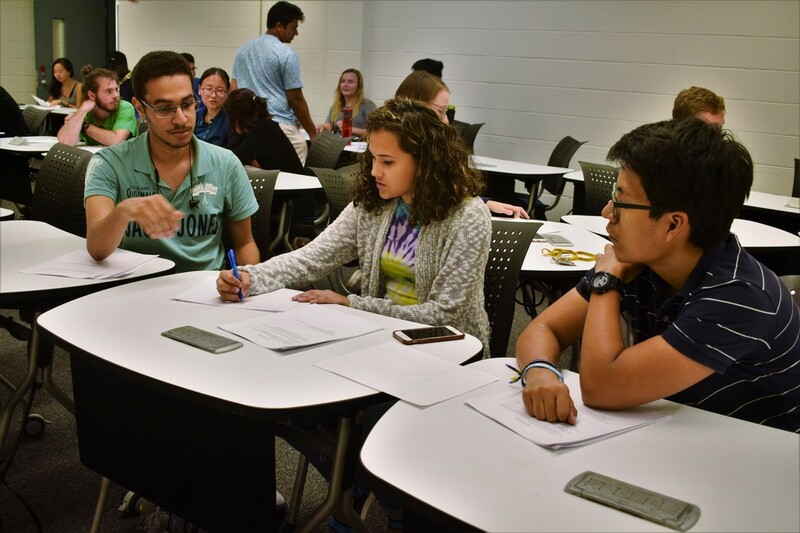 This was a very valuable experience for some of our members to attend a variety of workshops and network with others within the EWB organization. We are excited to apply what we learned to both our current and future projects! EWB UR- co-sponsored UR Students Helping Honduras's Hoops for Kids event. We had an awesome time playing basketball and helping to support such a great cause. As an added bonus, we won the award for best dressed team! EWB Club members had the opportunity to hang out at SKYZONE! It was a great opportunity for both new and current members to get to know each other better. We're looking forward to our next bonding event! 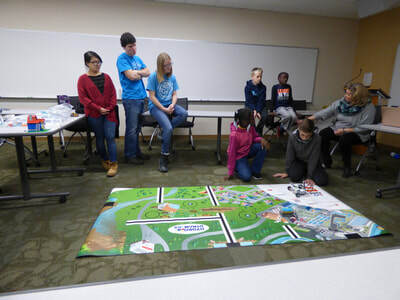 EWB UR- had the opportunity to tour the Rochester Water Bureau. This was a great opportunity to learn more about how water is distributed from the Hemlock Reservoir and filtered for daily use. 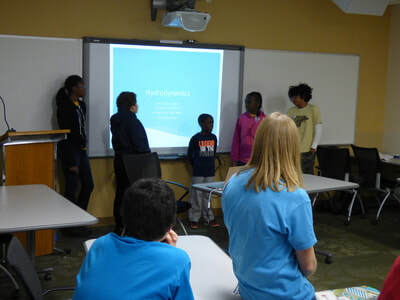 We were also able to learn valuable information that can be applied to our water project in the Dominican Republic. 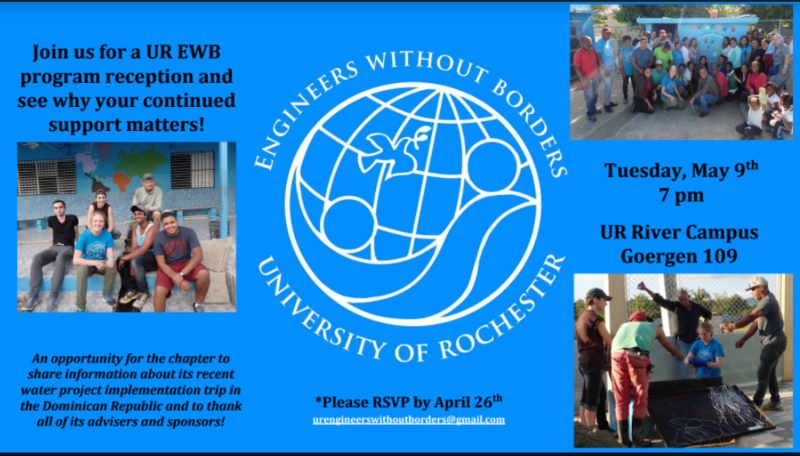 EWB-UR hosted- EWB hosted our second annual Benefit Concert for the Dominican Republic. The night's performances included the University of Rochester Midnight Ramblers, Yellowjackets, OBOC (Off Broadway on Campus) and NJR (No Jackets Required). We had a great night enjoying all the performances! Thank you to everyone who joined us at the event to support our water project in the Dominican Republic! 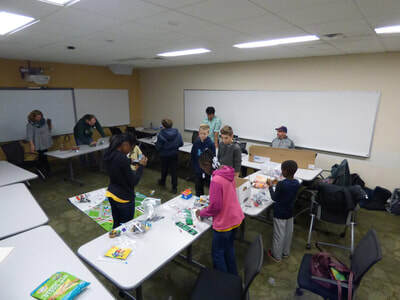 EWB-UR co-sponsored- STEM Initiative's second annual Family Science Day along with 30 other clubs. For our booth, we had a working bio sand filter that would filter dirty water into clean, potable water just like we're trying to do in the Dominican Republic with a sustainable water system. Thanks to everyone who stopped by, we had a great time presenting our filter and interacting with visitors! EWB-UR hosted On April 17 EWB hosted "Dance for the Dominican Republic", raising awareness about our project in Don Juan. The evening began with a dance lesson from members of the U of R Salseros who were wonderful instructors! 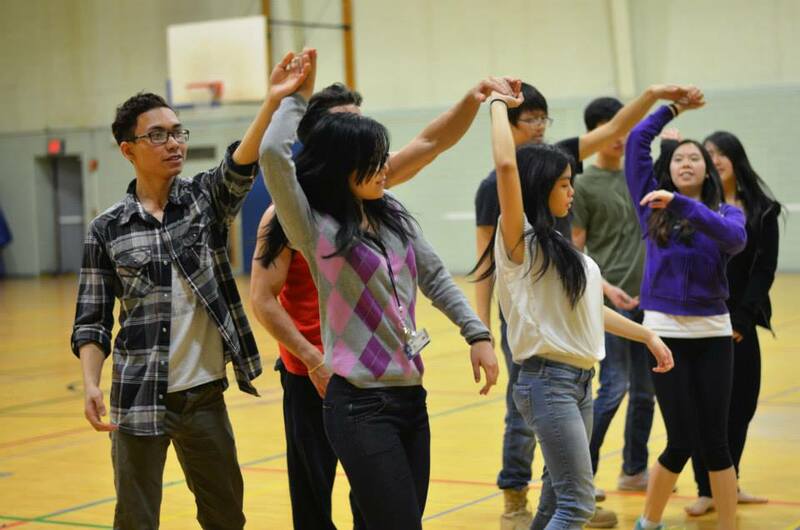 They taught us some steps from salsa and bachata, a dance that originated in the Dominican Republic. Everyone who attended definitely left with some new moves. Thank you to everyone who joined us at this event! EWB-UR co-hosted- Alongside the University's other engineering teams and clubs, EWB participated in a recent engineering social (e-social). 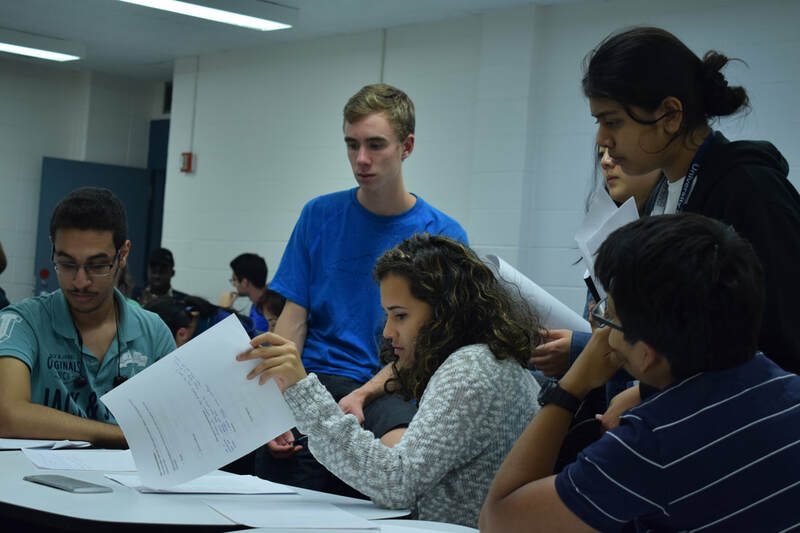 The theme for this semester's e-social was Engineering Olympics. Teams at the event had the opportunity to compete in different engineering challenges.We had a great time meeting other engineering students and challenging them to the marshmallow and dry spaghetti tower building contest we had at our booth! 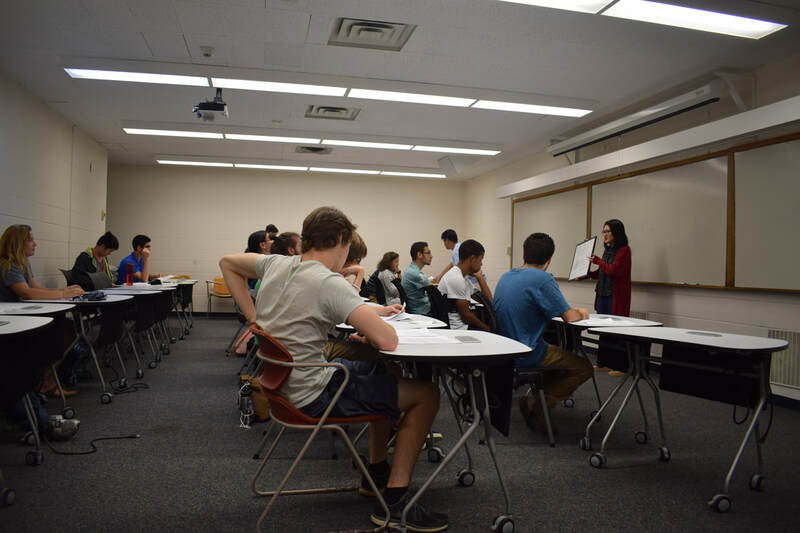 Thank you to everyone who came out to our Spring General Interest Meeting! 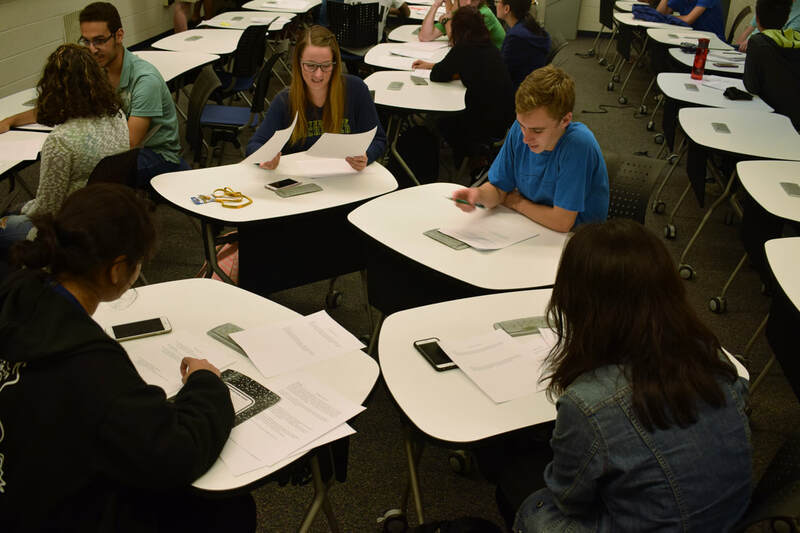 Engineers Without Borders, SALSA, the Newman Community, and Sigma Chi Fraternity prepared multiple presentations for a discussion about Don Juan, Dominican Republic. Delicious, authentic, Dominican food was also provided by the Newman community! SALSA presented a brief history and cultural aspect of the Dominican Republic. The Newman Community and Sigma Chi Fraternity reflected on their community service projects in the DR over the past 5 years. EWB discussed the purpose of our trip to the DR and our plans to improve the lives of those we are helping. EWB-UR co-sponsored SALSA's (Spanish and Latino Students' Association) Día de Los Muertos event. In Mexican culture this day celebrates the lives of friends and family who have passed away; it is observed in Mexico as well as many other Latin American countries. Some of the most common decorations used in Día de Los Muertos celebrations are bright colors and skulls. 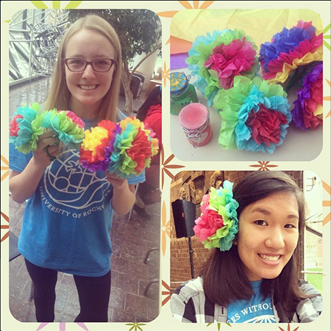 At EWB's table, people had the opportunity to make bright colored flowers and other tissue paper decorations. 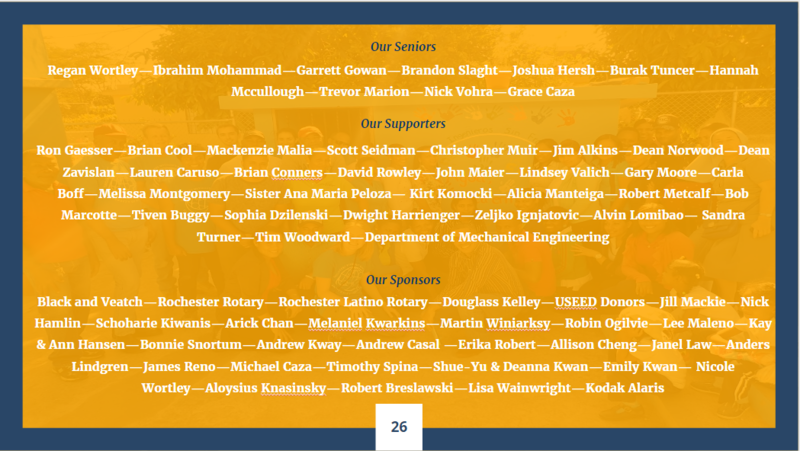 EWB held a fundraising event at one of Rochester's favorite Restaurant's -the Distillery on Mt. Hope! Throughout the day Distillery diners could bring in vouchers that donated 20% of their bill to EWB. 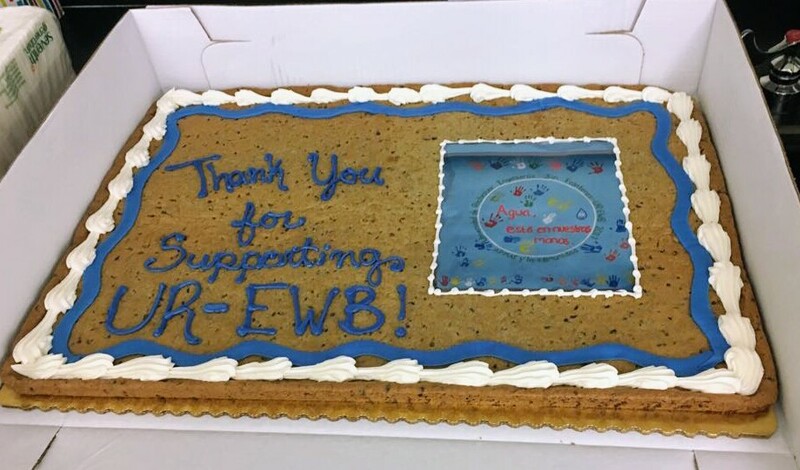 Thank you to everyone who went to the Distillery to help support EWB! EWB-UR co-sponsored Students Helping Honduras' 3 vs. 3 "Kicks for Kids" Soccer Tournament. We had two teams of three members participating in the tournament. The first team played in two games, and ended the tournament with a 0-2 record. Out other team played in three games and ended the tournament with a record of 1-3. It was a hot day, but a great series of games! 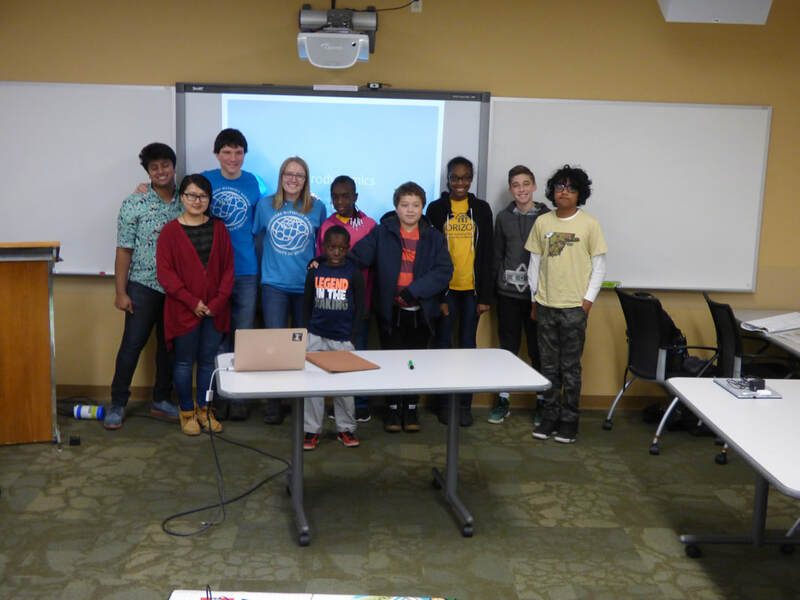 Everyone had a fun time and we really enjoyed co-participating in this event! EWB-UR co-sponsored A team of our own worked to build the coziest cardboard house during the Habitat for Humanity's annual Shack-A-Thon event. Christian, Bennett, Burak and Garret attended the event and everyone had a great time! Christian and Bennett brought a ukulele and a guitar and enjoyed playing some music throughout the event. Engineers Without Borders put on a great show! We had put together a line-up of talented performances from a variety of groups including Scope & Figure, the YellowJackets, NJR Blues Ensemble, the Stingers, and more! All proceeds supported our Water Project in the Dominican Republic. New and old members of EWB came to hang out in the Kendrick Game Room for some pizza, ping pong, and foosball! Over 70 people came to the meeting! 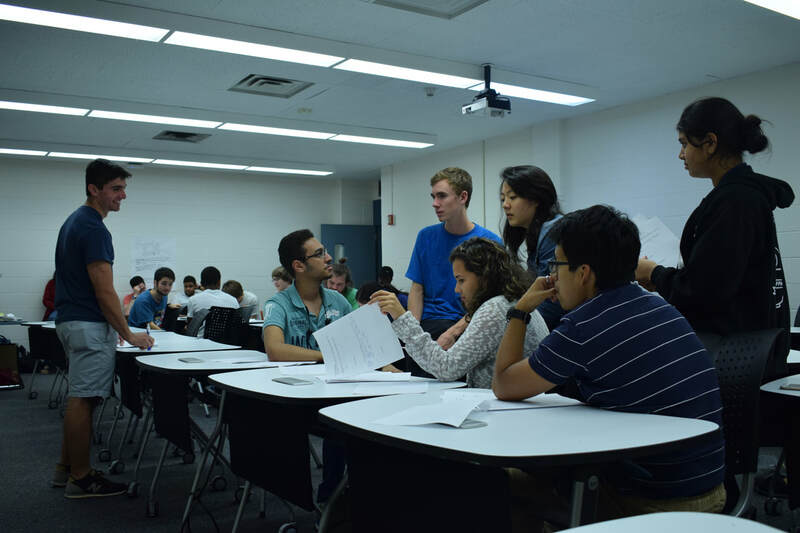 If you missed the meeting and want to get involved, come to a our weekly meetings on Tuesdays from 8-9 PM in Meliora 221. EWB-UR participated in the 5th annual Pick Up the Parks in Rochester. All of us spent a nice Saturday morning cleaning up the Genessee Valley Park. EWB-UR co-sponsored We took part in the UR Stem Initiative's first Family Science Day. We set up a station that taught families about water filtration, water pumps, and the basics of a water tower. We explained how water pressure is affected by the height of the water level, connecting these concepts back to household problems such as running the dishwasher and showering at the same time. Additionally, using some rocks, gravel sand, and an old shampoo bottle pump, we demonstrated how to pull water from the ground sources. 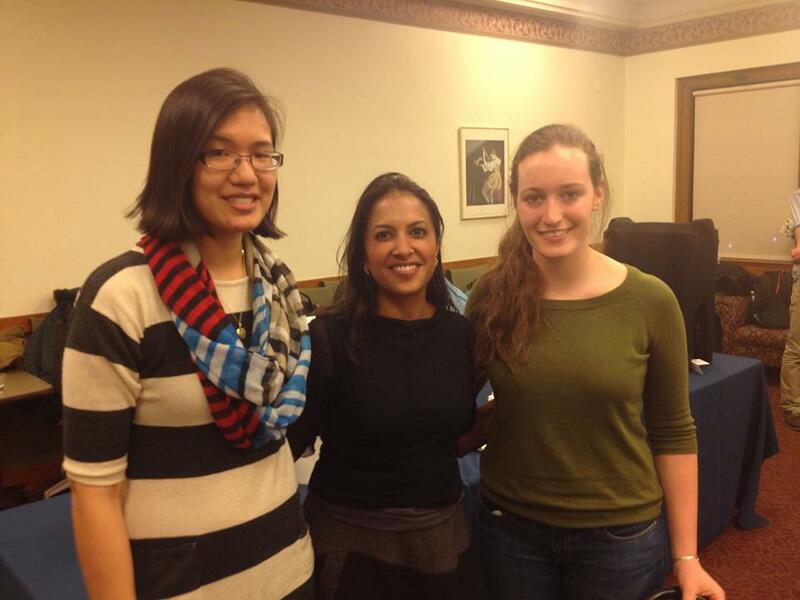 EWB-UR cosponsored Several of our members attended the Asian Heritage Month Committee Speaker Event where they brought Shalini Kantayya, an environmental activist, filmmaker, and TED Fellow. We were able to see her short film, "A Drop of Life" that gave a sci-fi spin to current global water issues. She also spoke about making a difference in environmental issues. Check her out here! Gina and Emily were able to meet and talk with her afterwards.